Welcome to The Tallest Tulip! Click HERE to read about us in our feature in Voyage Houston! 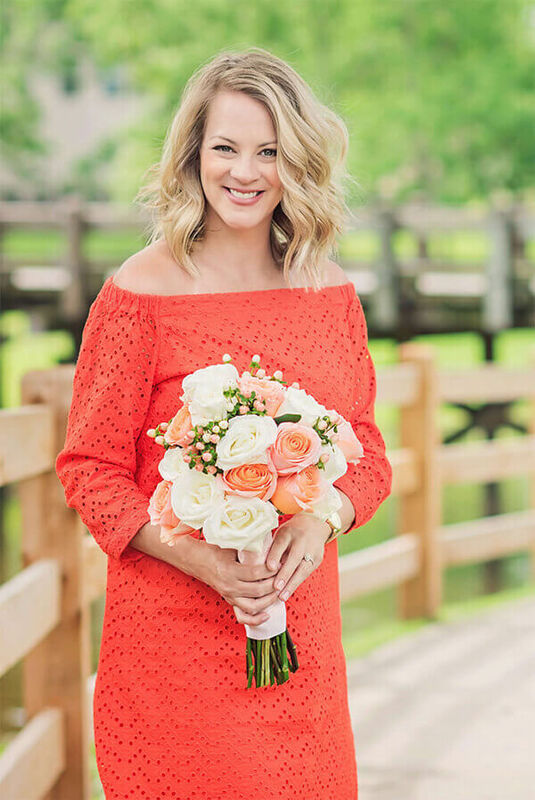 Ashley Wallace, CFD, is the owner of The Tallest Tulip, an event-based floral design studio in Houston, TX. She holds the internationally recognized, distinguished Certified Floral Designer designation through the America Institute of Floral Designers. 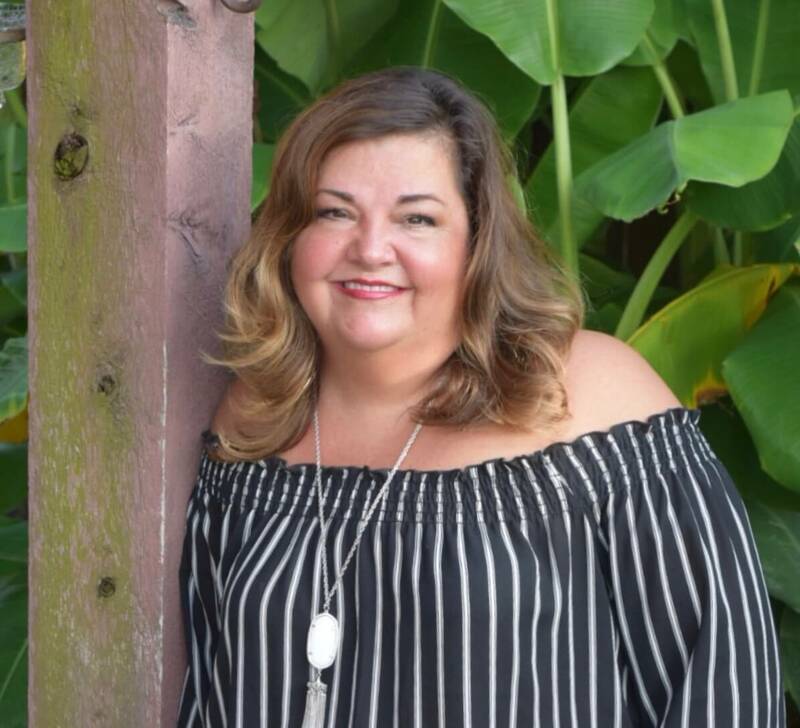 Additionally, Ashley is a member of the Texas State Florists’ Association and has completed certification courses in Floral Design, Wedding Design and Floral Business Management. The Tallest Tulip focuses on wedding and corporate events and has designed at most Houston wedding venues and for several Fortune 100 company events. The Tallest Tulip also conducts floral design workshops for their clients both in their studio and onsite for client events. The Tallest Tulip’s Design studio is located in Sienna Plantation in Missouri City, TX. If you pop in, you’ll see them in action and will also meet the team’s pet kakariki parrot, Kiwi. Ashley lives in Sienna Plantation with her husband Jim, daughter Charlotte and their zoo full of pets. She holds a Bachelor’s in Corporate Communications from The University of Texas at Austin. After college, Ashley moved to New York with my best friend Kristin. Every day she walked by a flower shop in her Upper East Side neighborhood on her way to the subway. As she stopped there each morning to gaze into the windows full of tulips, peonies and daffodils, her dream was born. Tell us about you! Please reach out to let us know how we can work with you to create a beautiful floral design for your wedding or event. I’m so excited to be working at The Tallest Tulip! I was born and raised outside of Jackson, MS, but have lived all over the South after graduating from Mississippi State University where I studied Interior Decorating and Elementary Education. Our family planted roots here in Sienna Plantation 7 years ago where I’m very blessed to have the support of my wonderful husband, James, and 2 children, Austin and Ashley. I have completed certification courses in Floral Design and Wedding Design from The Houston School of Flowers. I have always loved painting and being creative and crafty, so I’m very excited to channel that passion into making beautiful creations for The Tallest Tulip.